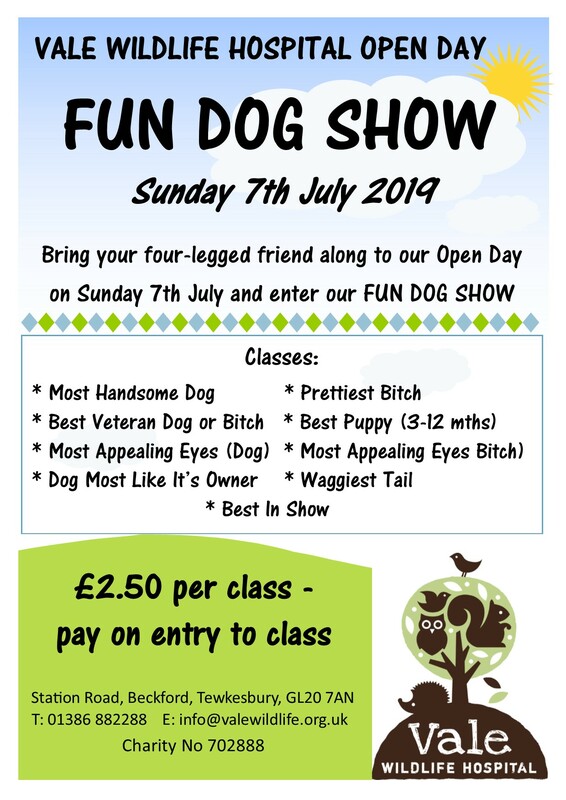 Sunday 7th July 2019 from 11am – 4pm. scenes at one of the UK’s busiest wildlife hospitals. 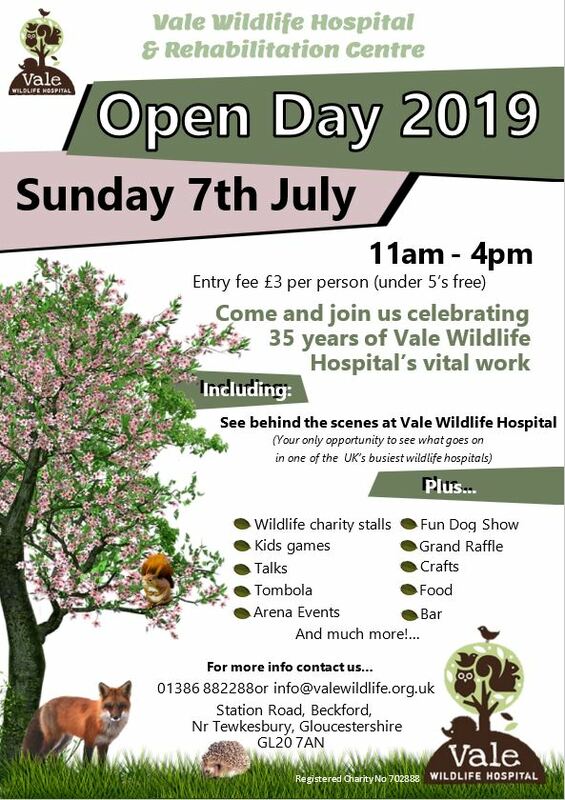 It promises to be a fantastic day as, not only can you walk around the hospital and see the staff and volunteers caring for hundreds of wild birds and mammals, but we also have a Fun Dog Show, craft stalls, charity stalls, games, raffle, tombola, food and drink, ferret racing, talks by various prominent speakers and much more. 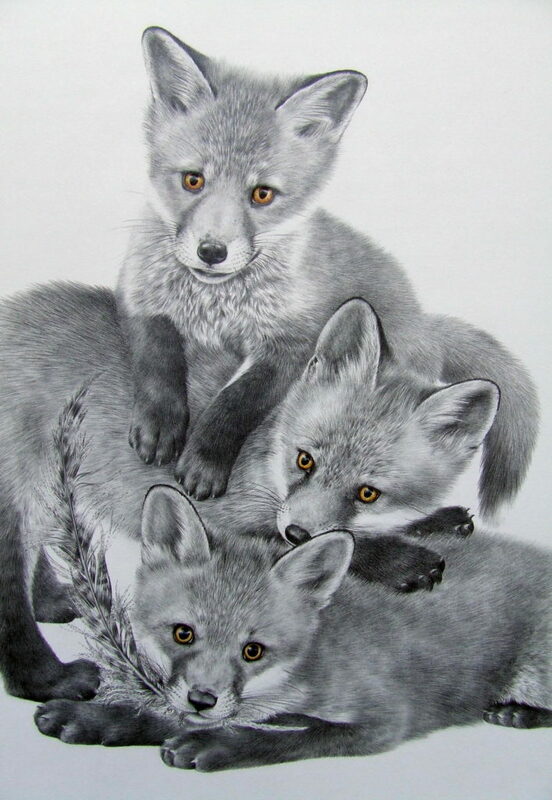 We have some fabulous prizes in the Open Day Draw including a stunning mounted and framed original graphite drawing, ‘Playtime’ (pictured below) by renowned wildlife artist Valerie Briggs. Who wouldn’t want to win this? There will be many other great prizes in the raffle, being drawn on the day so don’t miss out.